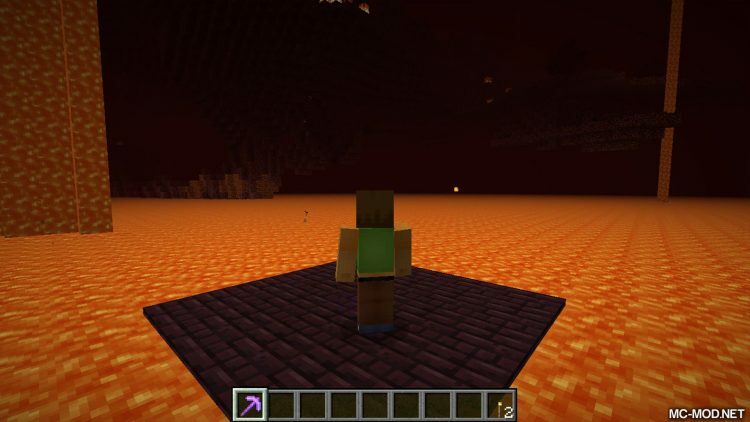 Nether Utils mod 1.12.2 is programmed and designed to give players a completely new gaming experience when they start living in the Minecraft world. 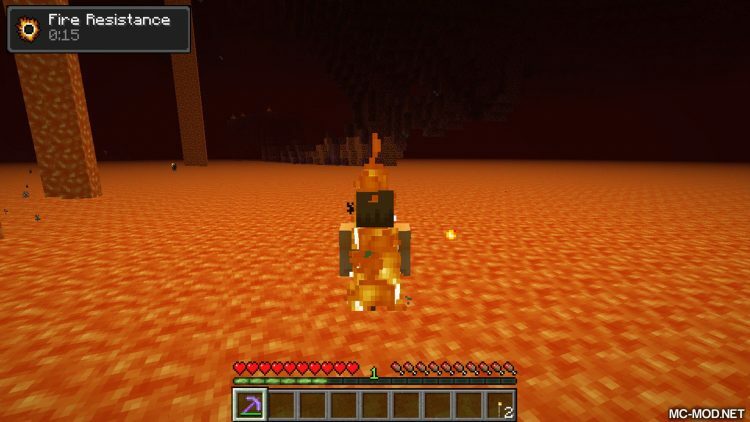 With Nether Utils instead of players beginning at Overworld with the usual blue sky, grasslands, trees everywhere and rich creatures players will have to start with white hands in NETHER. Can you survive in a space filled with molten lava and a handful of zombie pigs chasing to kill you? 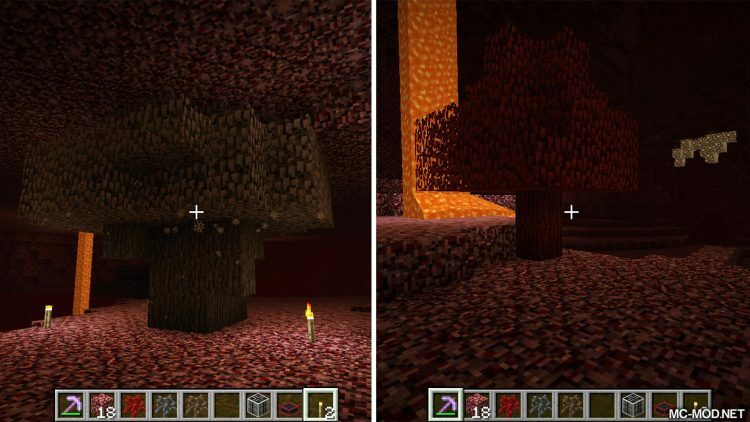 Starting a new world in the Nether, you can start by chopping down completely new trees that grow under Nether like Hell Tree, Ash Tree, and Soul Tree. 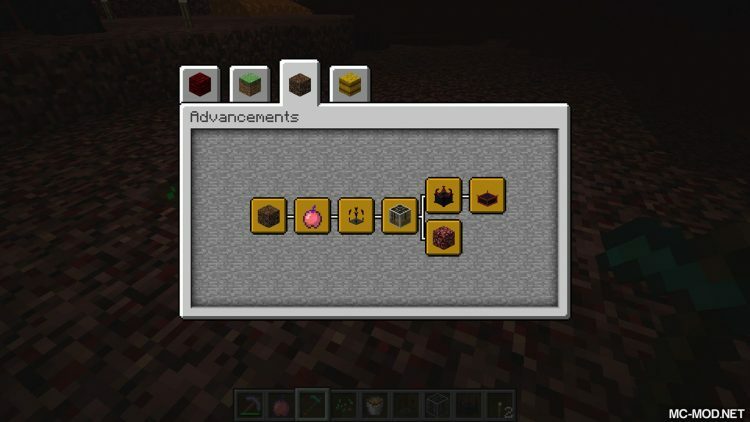 Hell tree can drop Ghast Tear, Ash Tree can drop Glowstone, Soul Tree can drop Forbidden Fruit provides the player sometimes with positive or negative potion effect. 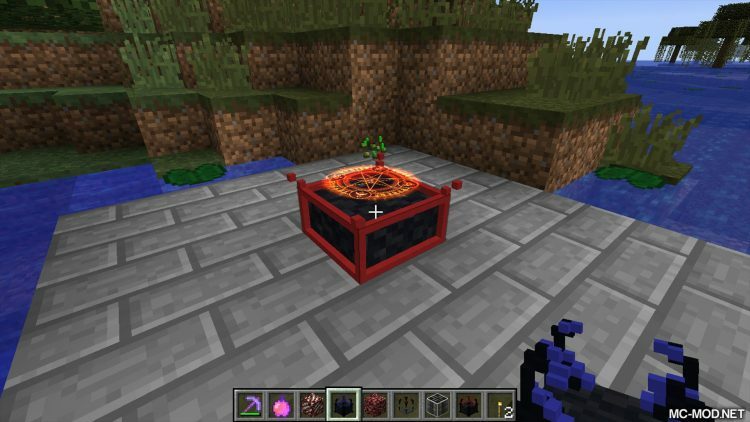 In addition to the fact that you can use wood from these plants to build houses, other materials that fall from the tree also help you in the crafting. 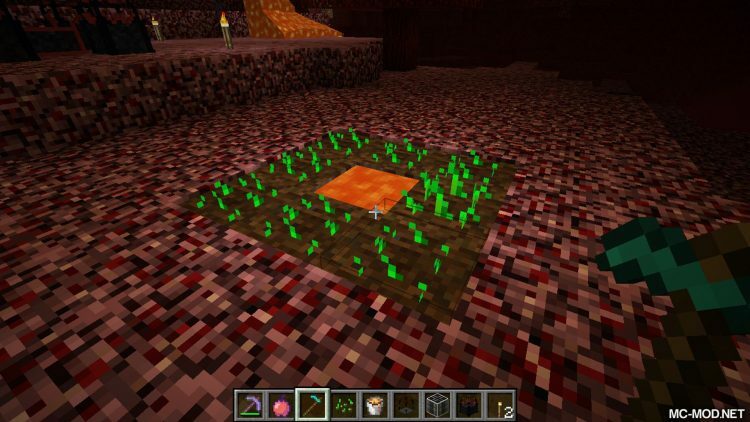 If you are worried about not having a safe source of food, you can always find ways to harvest seeds from the Netherworm, using the Soul Soil – Block, which works similarly to Farmland but uses lava instead of water, it can only be scraped with stone – to grow wheat for bread. The ultimate goal of the player is to go back to the Overworld with all what they have.